SN Engineering Services Pvt. 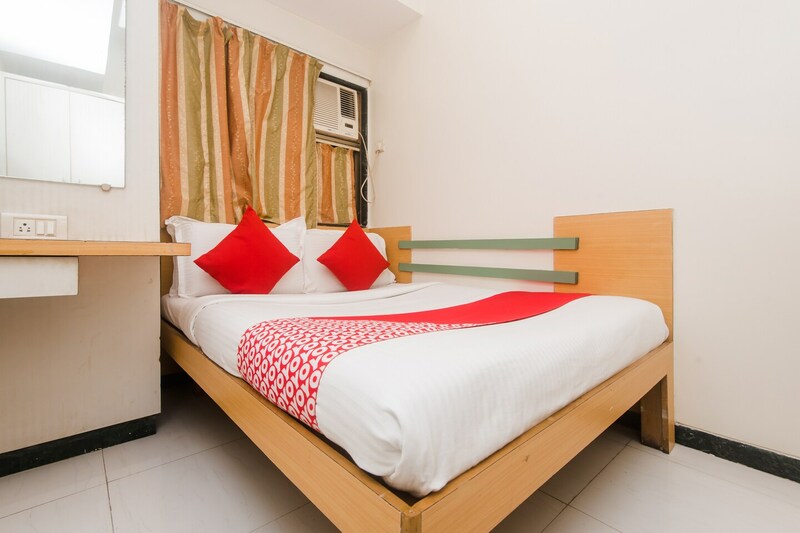 Ltd.
Hotel Kuber Hospitality in Vashi, Mumbai is a sound, hospitable, and charming above which extends first-class services and security to its guests. Rooms are decorated with wooden finishing and furnishing for a pleasant stay. Laundry service is offered for the convenience of the guests. Save your phones data with the free Wi-Fi available. With the hotels in-house restaurant, you will never go to be on an empty stomach. Safety is main priority of the hotel with the presence of CCTV cameras. Enjoy a few drinks at the bar following which, you can grab a bite to eat at Tea Villa Cafe or Third Eye Cafe. A days trip to the Tropico Aqua aquarium is a fun way to start off your adventures in Mumbai.